Whether residential or commercial we can guarantee that you will be amazed at the impressive results. 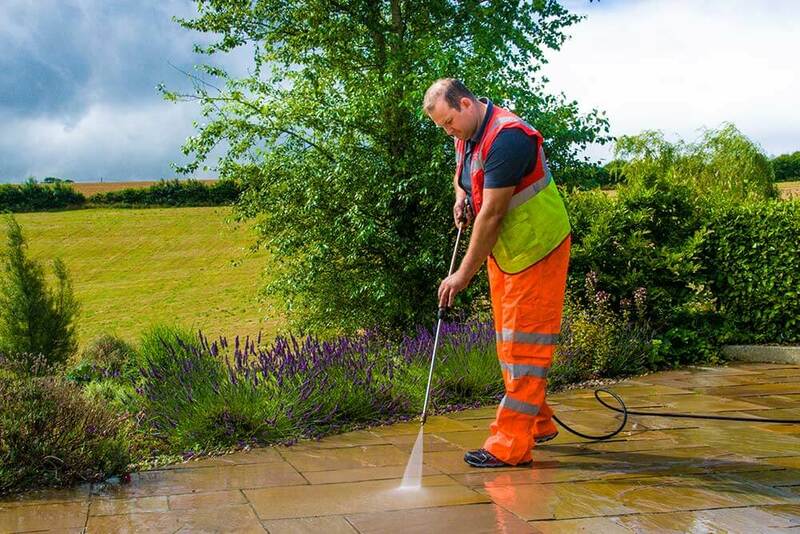 Once cleaned efficiently by one of our team your area will look new and be far safer to walk and/or drive on. 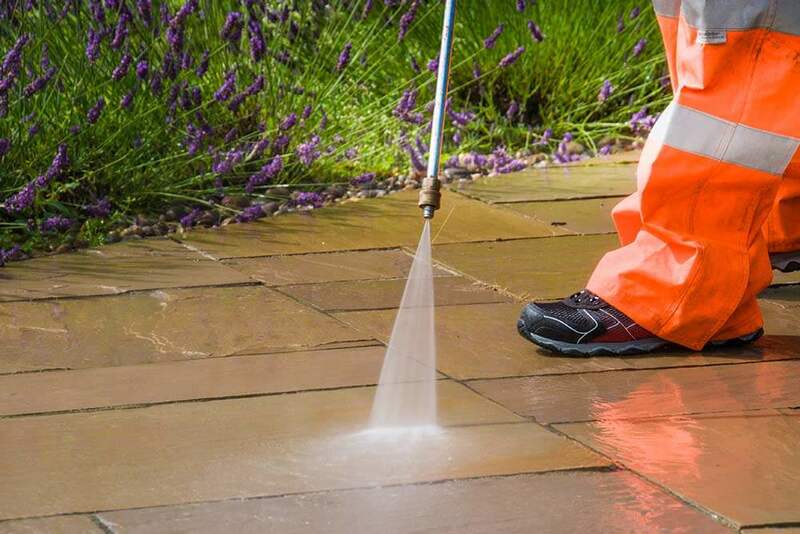 A freshly cleaned Driveway or Patio can make a vast improvement to the appearance of your property and will also aid the process of selling or letting. 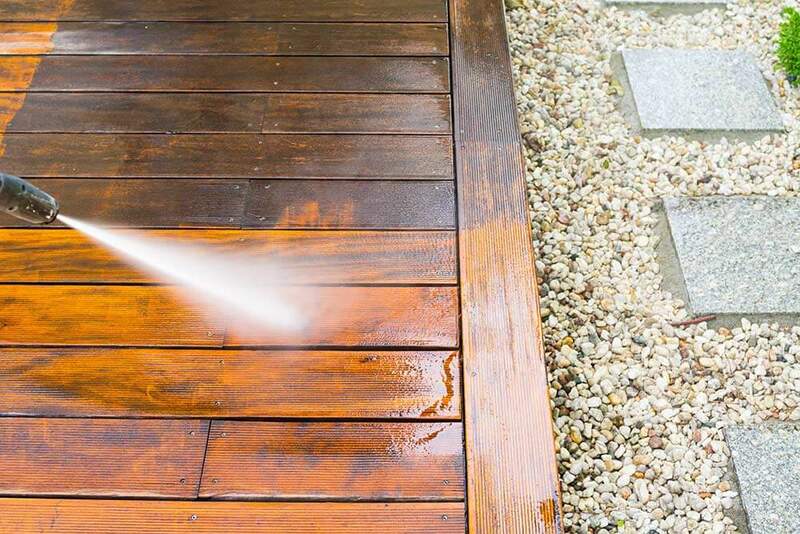 Our cleaning service can deep clean and restore a wide variety of surfaces using an industrial pressure washer water machine system. 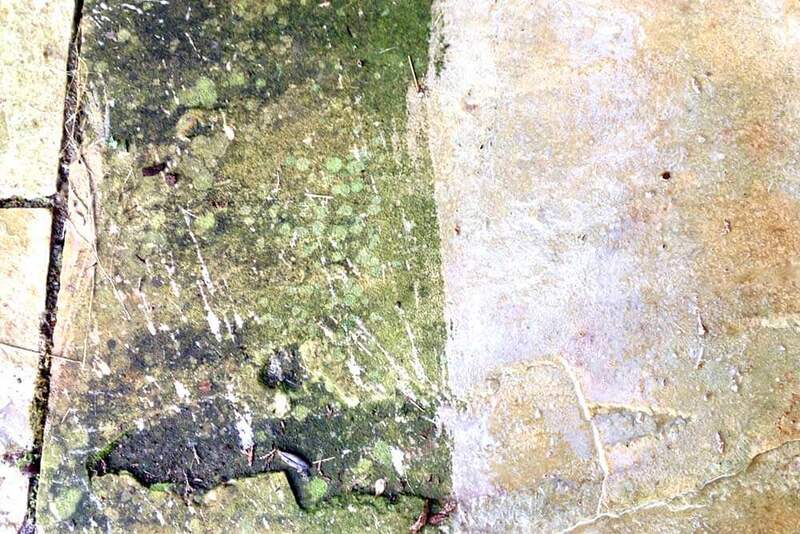 Our system is effective enough to remove unsightly tyre marks, most oil stains, weeds/moss and slippery algae. We ensure that your Driveway will look like new in no time!